Are you looking for a better virtualization experience and planning to switch to Parallels Desktop? Here’s an easy way to transform your existing virtual machine. There are few things you need to do before converting a VM. First, make sure you have a backup copy of your VM. For example, VMware has a .vmx extension, Virtual PC is .vmc and Virtual Box is .vbox. Second, make sure you’ve deleted third-party tools from your VM (VirtualBox tools, VMware tools, etc.). If you haven’t done that yet, go to Control Panel → Programs and Features to remove the tools. The final thing to do is to shut down the VM completely (suspending or pausing it isn’t enough). Pretty simple, right? Once all of these steps are completed, you now can convert the VM. Open Parallels Desktop and go to File → Open. Navigate to the VM file you would like to convert, then click Open. Convert the VM by choosing the location where you would like to save the file. Once the VM starts, go to Actions → Install Parallels Tools and follow the onscreen instructions. 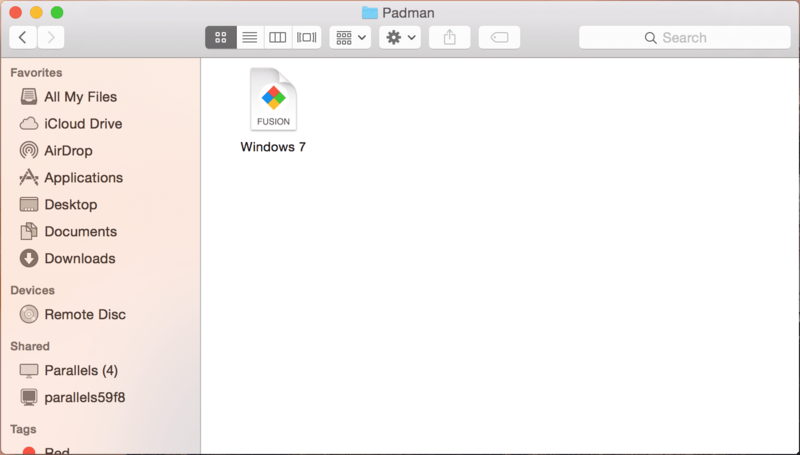 We hope this blog post helped you decide to run Windows on your Mac and convert your VM to Parallels Desktop for Mac! Share your thoughts with us in the comments below, and don’t forget to follow the Parallels Support team on Twitter. Parallels is the #1 solution for running Windows on Mac for over 10 years. Curious to see if your specific non-Mac application can run through Parallels Desktop? Feel free to try it out yourself—download a free 14-day trial.